I’m a huge Tactical/Strategy game fan. I like a game that challenges my high intellect but I’ve never got into the Civilization series. I don’t have a gaming PC to play it and until 2012, I’ve never heard of it. But, everyone I talk to say that these games would be right up my alley. But if there is any particular game I should play, Let me know. 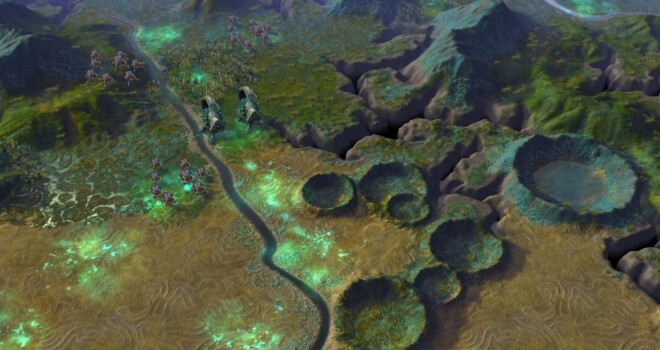 Today at, PAX East, developer, Firaxis has announced a new entry in their popular franchise, Civilization: Beyond Earth is the new entry in the series in which players can play Civilization……. IN SPACE! !